Mobile web development is an emerging hot topic in the web development community. As such, the jQuery Team has been hard at work on determining the strategy and direction that the jQuery Project will take. 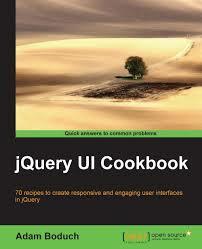 Today, we are proud to announce the jQuery Mobile Project. 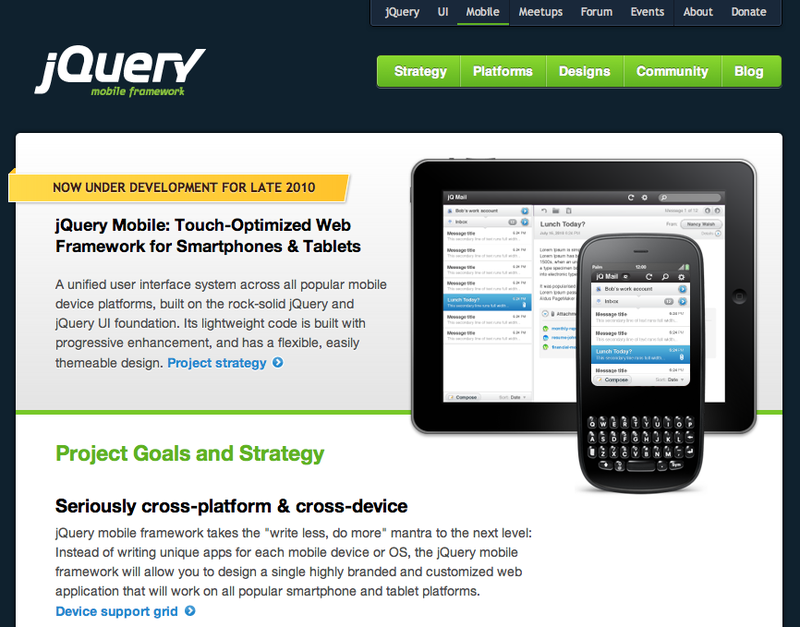 We’ve launched a new site at jquerymobile.com that publicly outlines our strategy, research and UI designs. As always, we want to hear from you. 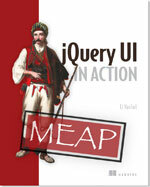 We’ve created a new Mobile jQuery forum to collect feedback from the community. Please feel free to join in on the discussion and read more in the announcement.